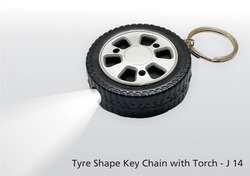 Timeless star shape metal alloy wheel mounted on rubber tire. Also has a spinning Break disk and caliper mounted on the back. 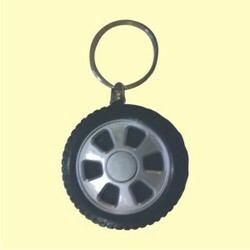 We are the leading manufacturer and supplier of Volkswagen Spinning Tyre Key Chain.